To pay by credit card select the following option. Hit up http://goo.gl/QuECQr for your tickets! 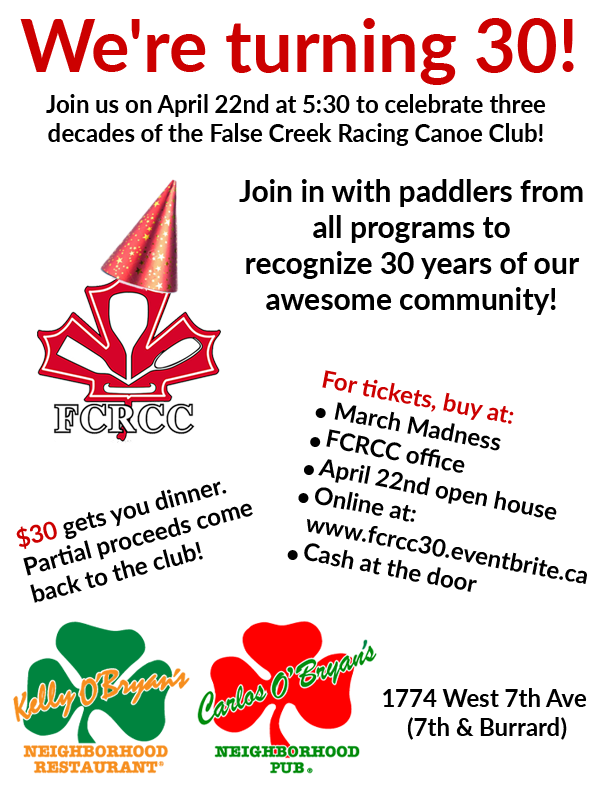 You can pick up your tickets at the FCRCC office by paying by cash or cheque. You’ll also be able to buy tickets with cash at the door on event night. Let’s get together as a club and celebrate our successes, rekindle old friendships and make new connections. Go FCRCC!